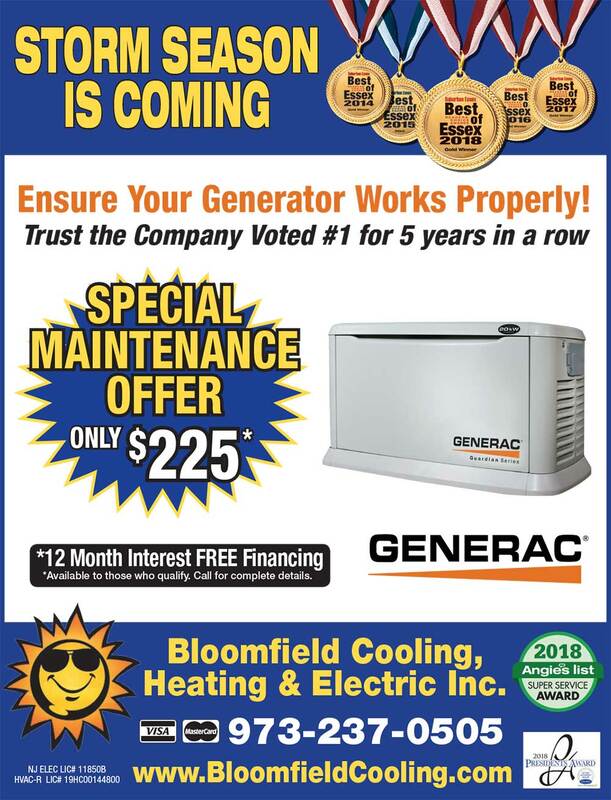 Our Current Ads | Bloomfield Cooling, Heating & Electric, Inc. 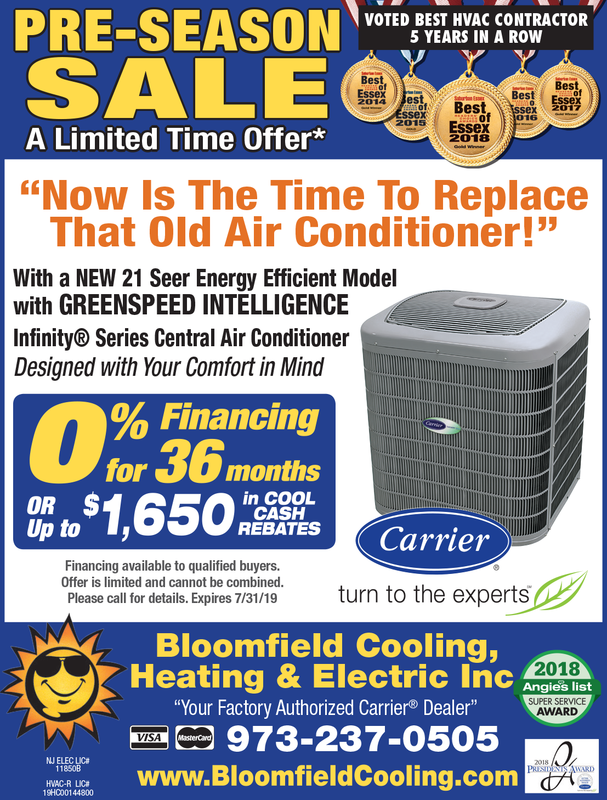 Receive up to 0% Financing for 36 months for qualified buyers OR up to $1,650 in COOL CASH REBATES! Call us for more details. Offer expires 7/31/19.